If you’re planning to refurbish or renovate an older warehouse – anything built over 30 or 40 years ago – it is useful to note the range of repairs that may need to be made. These older industrial buildings could be well made and built to last, often using whatever the latest materials were at the time, including steel or even bricks. Depending on how well the building has weathered over the years, you will have to make a choice between knocking large parts of it down and re-building, or trying to save as much as possible. 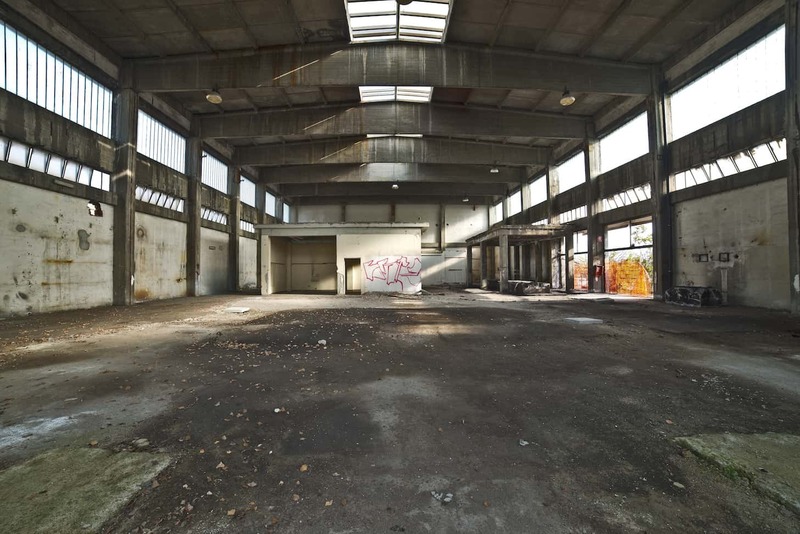 Let’s look at some of the issues you might face when renovating an older warehouse. If your building was constructed or repaired after the 40’s and before the 80’s it is also more than likely it contains some form of asbestos in the form of materials such as sheeting or insulation. If in doubt, you should always talk to professionals – they will be able to inspect the warehouse and give you options about the disposal of the asbestos materials. Asbestos is at its most dangerous when the fibres get into the air, and this can sometimes happen during a renovation or if the building is being levelled. If you do suspect that your warehouse was built or repaired during this time then you should contact professionals such as PRC Building Services before any work is started. They will be able to provide a thorough examination of the site and, if any disposal of asbestos is required, will be able to give you a detailed plan of the project, including the clean up of the site and its surroundings. The roofing on an industrial building is often the first thing to show signs of age and damage. This is because the roof generally takes the main brunt of the weather, and it can deteriorate very quickly if there are problems such as faulty seals around vents or skylights or poor drainage. In older buildings, one of the first signs that a commercial roofing contractor will look for is a sagging roof line, which indicates problems with the internal structure of the roof. Renovating a warehouse roof can also be one of the quickest and cost effective methods of updating an industrial building. Through cutting edge materials and design, a brand new roof will help to cut down your energy costs for the site, give it a more attractive appearance and help extend the lifespan of the building. The important thing to remember with renovating an older warehouse is that you want to get the project right the first time. Thinking about issues such as its current function and its uses in the future, can help to refine the project. You probably will want to fix a weathered or damaged building, but you may also want to make it more aesthetically pleasing in the process. Finally, you may be concerned about asbestos materials in the warehouse, and need an expert such as PRC Building Services to provide a thorough review of the site and give you options about the disposal of the asbestos.